Create deep, defined waves. 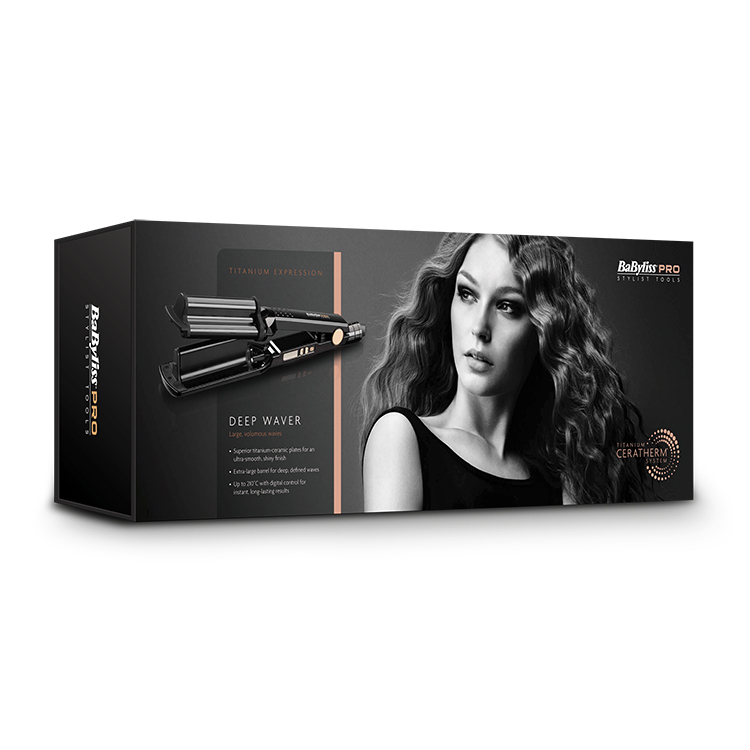 The deep waver heats up super-fast and has variable temperature control up to 210°C. 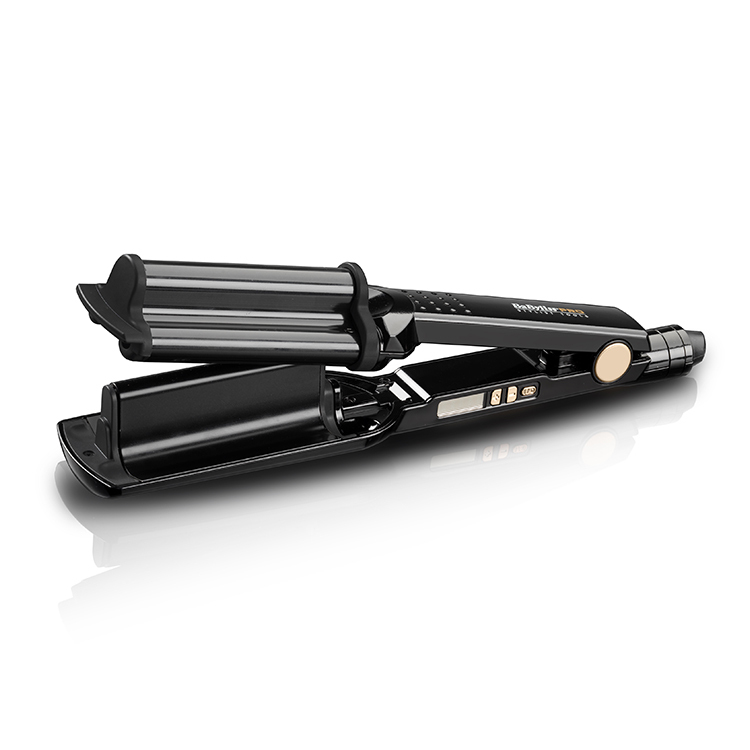 The extra-large waving plates with a titanium-ceramic finish will leave hair glossy and full of volume.